What inspires me about the work we do at Henriquez is that we not only strive to elegantly address the pragmatic requirements of our projects, but that we also aspire to address the intangible such as dignity, community, art and poetry. Rui is a Principal at Henriquez Partners who combines an artistic eye with technical precision. He is currently overseeing the design and execution of the 4 million ft2 Oakridge Redevelopment project. 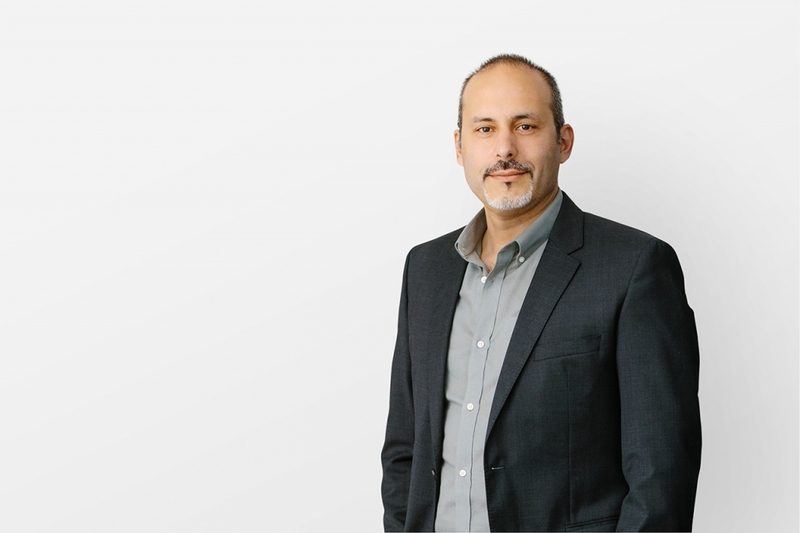 Since joining the studio in 1999, Rui has led a number of complex projects such as the SFU Shrum Chemistry Renovation, the SAGE residential tower at Wesbrook Place at UBC, the Icelandic Independent Living Building and the Lynn Valley Town Centre and Library. A LEED AP, he was also the project team lead on the BC Cancer Research Centre, the first LEED Gold Laboratory in Canada, and oversees Henriquez’s Sustainability Committee. Rui is a registered Architect and holds a Master of Architecture from Dalhousie. In addition to his leadership and design skills, Rui is an award-winning photographer who has exhibited internationally and locally, including a recent solo show at the Vancouver Maritime Museum.